Mental note: try to talk about Filthy Friends without using the word superband. 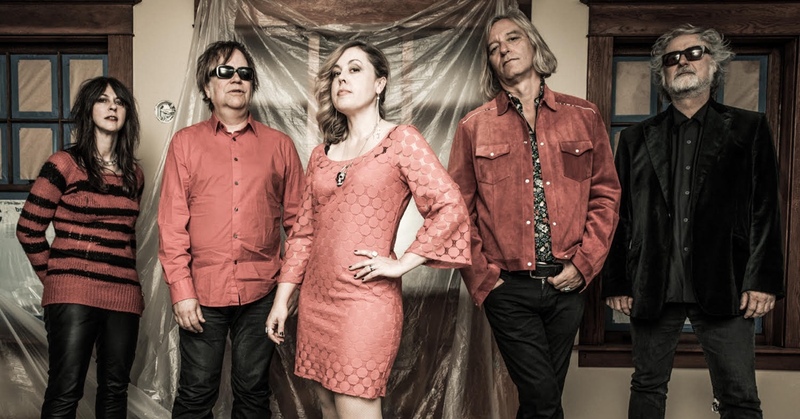 It won’t be easy, because its members include R.E.M guitarist Peter Buck and Sleater-Kinney guitarist Corin Tucker, great friends and main instigators of this rock bacchanal. Scott McCaughey (Young Fresh Fellows, The Minus 5), Kurt Bloch (Fastbacks and also Young Fresh Fellows and Minus 5) and, on occasions, even Bill Rieflin (King Crimson) and Krist Novoselic (Nirvana) join the party. Jeez, what a name-dropping fest! Looking over the line-up does no justice to the joie de vivre of their debut album, Invitation. A massive party that’s not as escapist as it may seem: they often participate in anti-Trump crusades. Target achieved: we avoided the taboo word and now, we can be free. Superband! Superband! Superband!